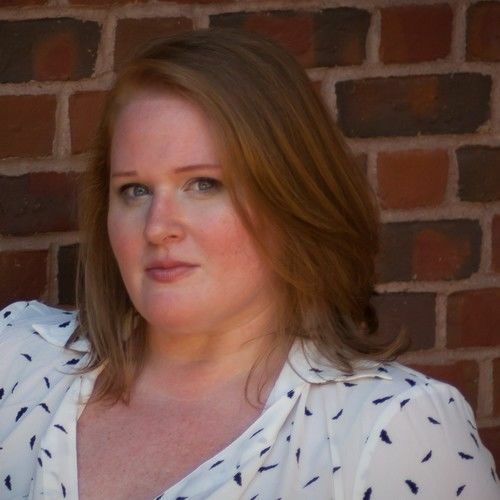 ​She recently directed plays at 13th Street Rep, Leela NYC Festival, NY Summerfest, The Network Theatre Company, Kraine Theatre, and Manhattan Rep. Kristy recently finished directing for the Writer’s Workshop at BroadwayCon 2018. She was named to the SDCF Observership Class for 2017-2018 and will be serving as the SDCF Observer for Kenny Leon on Children of a Lesser God on Broadway this year. Kristy has been nominated for several Broadway World CT & RI awards in Directing. She was a semi-finalist for the 2017 American Prize in Opera Direction. She was an SDC Respondent for KCACTF Region 1. 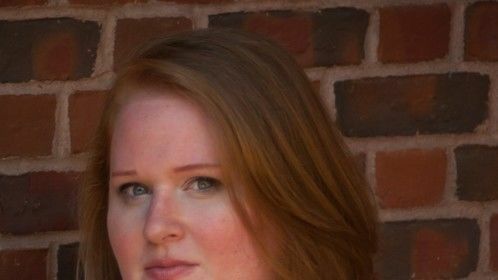 Kristy served as the Youth Director assisting Maxwell Williams on A Christmas Carol (Hartford Stage). She worked with Michael Bolton, Shelton Becton and the New Haven Choir in preparation for BBC/NBC’s Clash of the Choirs. Kristy has been directing music videos with Ten Out of Ten Pro for a crossover concept album by Michelle Murray Fiertek. The first two were released in August 2017 and the third is currently in production. ​Kristy is a Co-Founder and Artistic Director of IN MEDIAS ARTS - a new media and performance art collective. She has a BM from The Boston Conservatory. She studied Film Scoring and Composition at Berklee College of Music and Opera Directing at Florida State University. She is a Directors Lab North and Directors Lab Chicago Alum and is a proud associate member of the Stage Directors and Choreographers Society.